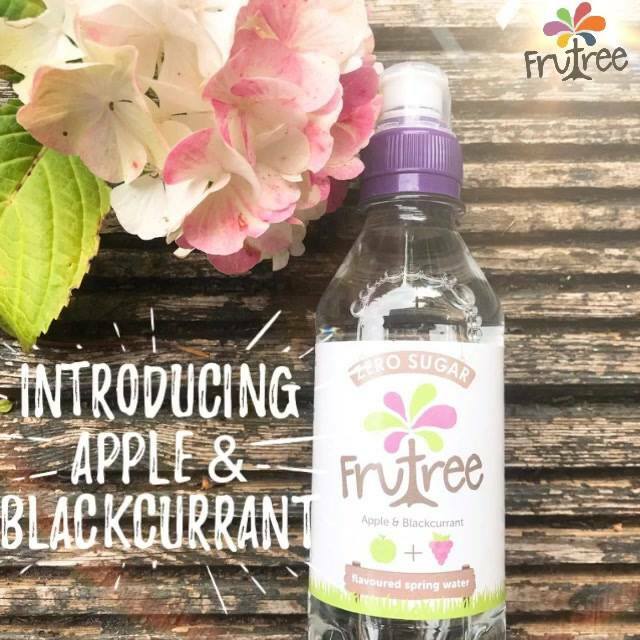 Recently Frutree (The Natural Drinks Company) launched a new flavour, Apple & Blackcurrant. Sales figures for July were up 127% year-on-year. The Natural Drinks Company is in negotiations with both Aldi and Asda, two major supermarket chains in the UK.